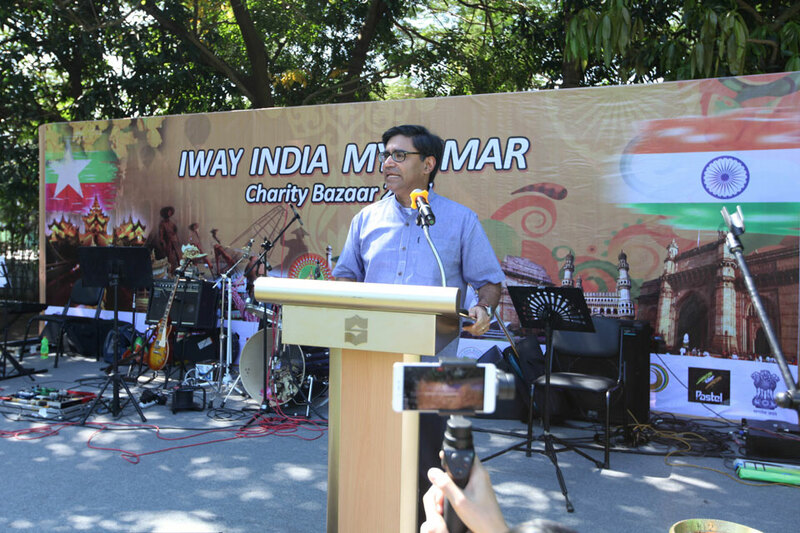 Proceeds from profits at the India-Myanmar Charity Bazaar held in India House on Saturday will go to help the rehabilitation efforts in Rakhine, Indian Ambassdor Vikram Misri said. He told Mizzima that initially the proceeds were destined to go to the Daw Khin Kyi Foundation named after the mother of State Counsellor Aung Sang Suu Kyi. “But we decided later that much of it should go to help the rehabilitation efforts in Rakhine,” Vikram Misri told Mizzima on the sidelines of Charity Bazaar put together by the Indian Women Association. 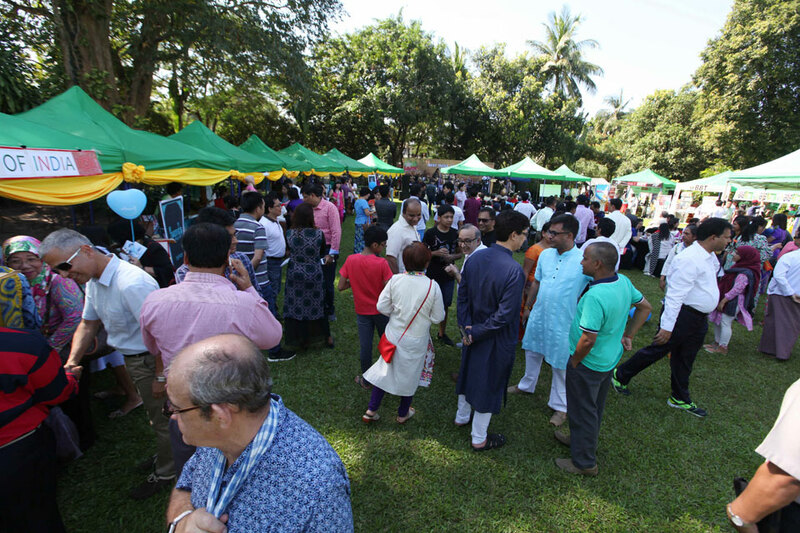 The Association’s chairperson Dolly Misri, the wife of the ambassador, said there were 41 stalls in the Charity Bazar held on the grounds of the India House. “It is a festival of Indian food, textiles and beauty products. You even have mehendi and nails done up Indian style in stalls here,” Liza Mahanta of the Indian embassy said. 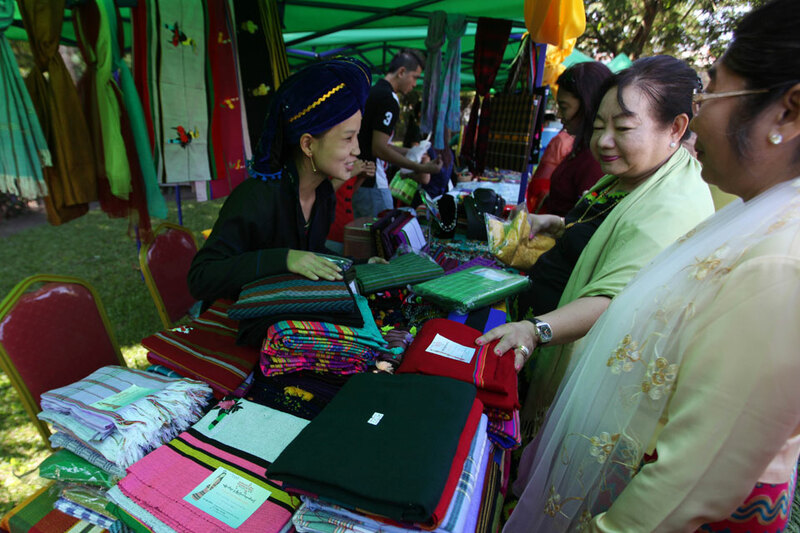 “And we have Burmese stalls as well, to showcase our growing bilateral relations,” Dolly Misri said adding that the charity bazar was a celebration of Indian diversity. “This is soft diplomacy,” she quipped when speaking to Mizzima.